Call Center Staffing | Hire a Call Center, Live Transfer Leads and Sales Leads. Let us staff your Call Center with Telemarketer Professionals! Pre-Qualified, Pre-Screened, Call Center Agents! 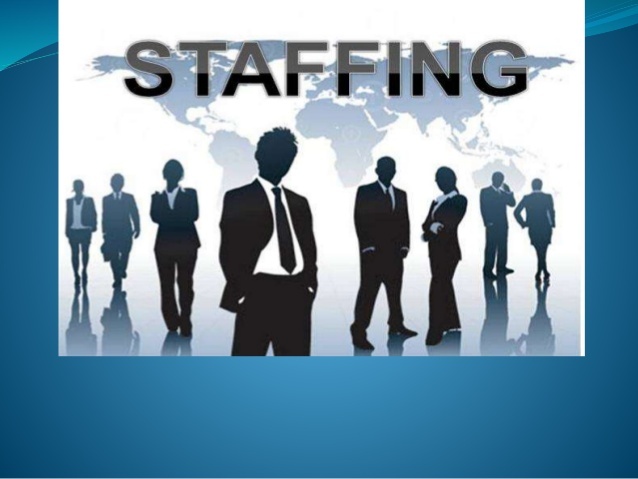 Our Call Centers Staffing Services Offer: Call Center Recruiting, Call Center payroll, Worker recruiting, Worker staffing, Worker payroll, Employee staffing, Employee recruiting, Employee payroll, Temporary workers, Temporary staffing, Tax Preparation and Much More! With our hassle free process we never ask for any upfront fees for the call center agents we recruit and payroll for you. In fact we can even give you time to pay your payroll costs by granting your company 30-90 days payment terms on our payroll services. All of our call center agents are pre-screened and interviewed before ever speaking with your company. You get to interview and hire agents of your choosing at your location and we handle everything else! From new hire onboarding, to payroll processing we do it all, allowing you to focus on your business operations, and how to reinvest the new available revenue you have by taking advantage of our 30-90 days payment terms! We have partnered with the leading call center staffing and recruiting firm in the US Setup Globe Staffing, who currently processes over 1 million USD a week in call center payrolls. Due to their size and reputation in the Staffing and Payroll industry they are able to offer unprecedented payroll payment terms of up to 90 days exclusively to DataMonster customers.! We never charge any upfront fees for call center agent recruiting and staffing services, we also never charge intrest on the payment terms you are approved for. 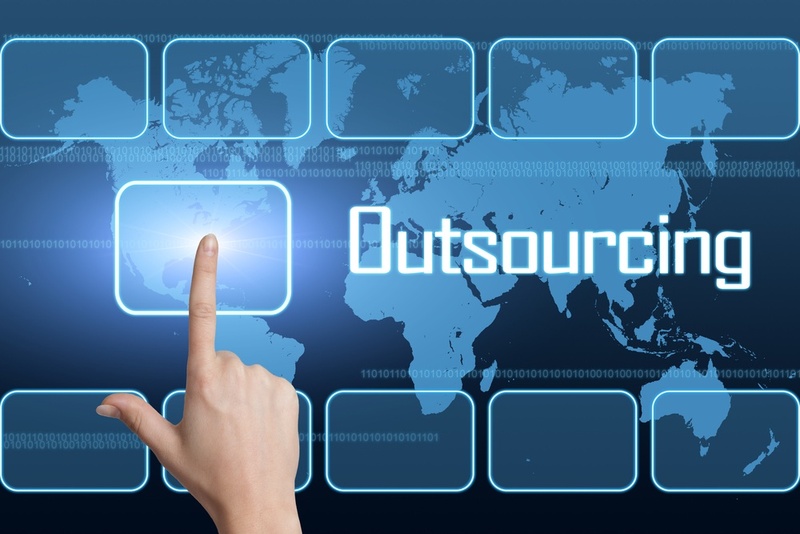 In fact We only charge our standard Staffing and recruiting markup rates on the call center agents hourly pay. Since you now get to avoid paying costly workman’s comp or state and federal taxes you end up with only a slight increase in costs in exchange for the added advantage of us managing all your new hire and payroll processing work AND you get time to reinvest and make more money, because your normal weekly or biweekly payroll costs are now being deferred for up to 90 days! You never pay any advertising expenses to recruit and hire these workers that is all included in our staffing mark up rate. Our competitive Recruiting and Staffing markup rate is only 45% of your workers hourly pay. Your agents will be payed on an hourly basis at an agreed upon rate for the job type and location. We will even do industry and location research to come up with the most competitive and affordable rate of pay for your call center agents in your area. Pre-Qualified and screened by us! No upfront commitments!